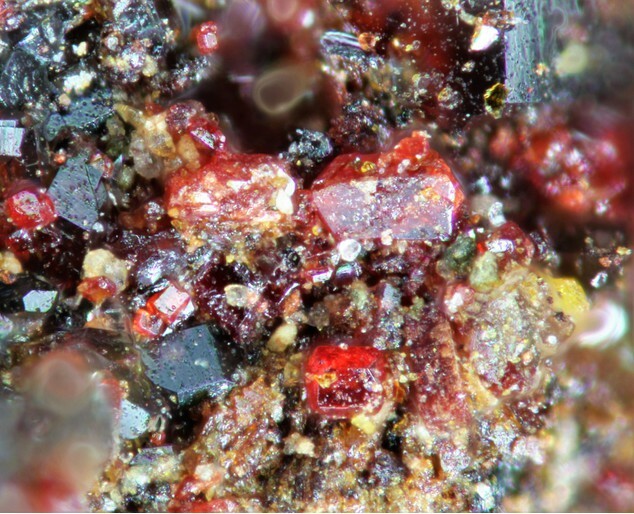 Sewardite: Mineral information, data and localities. Named in honour of Terry Maxwell Seward (b. 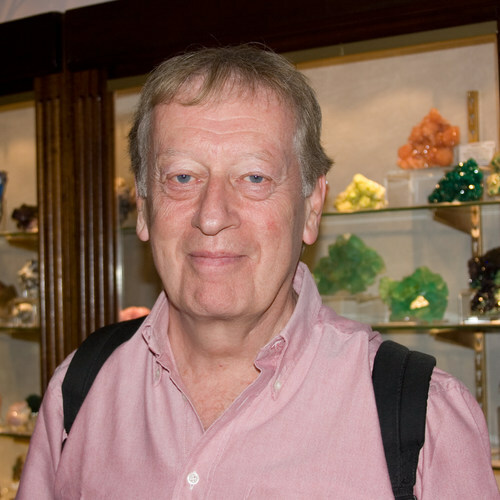 1940), Canadian geochemist, Professor of Geochemistry, Institut für Mineralogie und Petrographie, ETH (Swiss Federal Institute of Technology), Zürich, Switzerland. Seward’s research focuses on the chemistry of fluids on and in the earth’s crust, including low temperature aqueous systems, metal speciation, dispersion of heavy metals connected with toxic waste disposal and sea-floor hydrothermal systems. The calcium analogue of Carminite. Carminite 7 photos of Sewardite associated with Carminite on mindat.org. Arseniosiderite 3 photos of Sewardite associated with Arseniosiderite on mindat.org. Roberts, A.C., Cooper, M.A., Hawthorne, F.C., Criddle, A.J., Stirling, J.A.R. 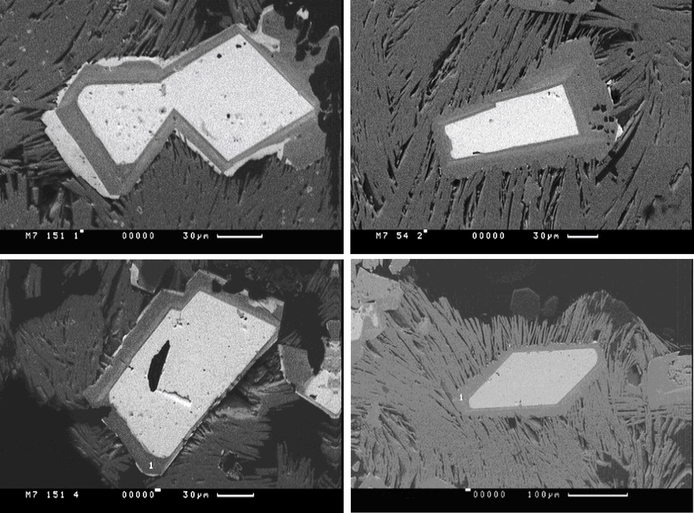 (2002) Sewardite, CaFe3+2(AsO4)2(OH)2, the Ca-analogue of carminite, from Tsumeb, Namibia: description and crystal structure. Canadian Mineralogist: 40: 1191-1198. Kolitsch, U. 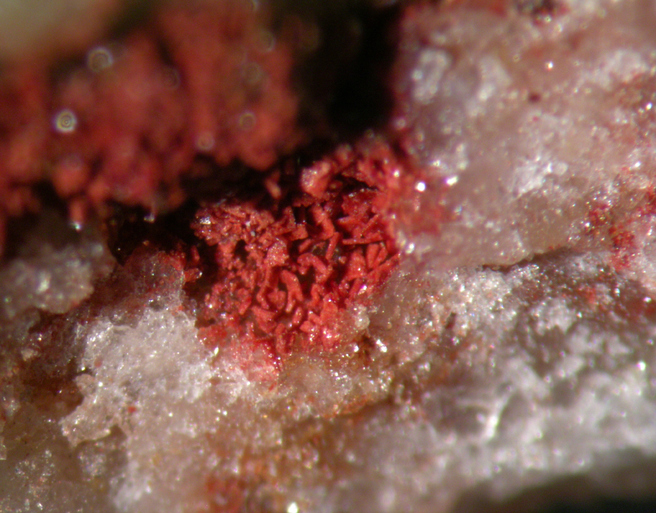 (2002) Sewardite from the Mina Ojuela, Mexico: a second occurrence. Lapis 27(12), 43 (in German).